Winter temperatures can create variations in your comfort within a home. 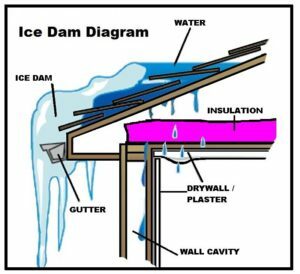 Do you home have rooms that are always colder or warmer than other rooms, and wondered what you can do to balance them out to be closer to the same? Every home is different in the way heating systems are set up and so efficiencies can vary home to home, your basic furnace setup forces warm warmed air (heat) out and returns cooler air to be rewarmed and circulated back through the home. Your thermostat controls have multiple settings Temps: (Cool, Heat and Off) Fan: (Auto, and On) and Temperature setting: (UP or Down). 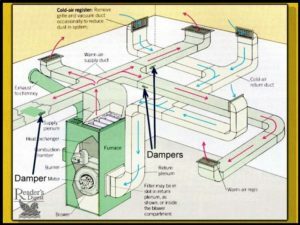 The basic purpose of the Forced air systems is to warm the air through a heat exchanger where the fan will circulate air passed it throughout the home based on your thermostat settings, once the thermostat senses the correct temperature it will shut off the burners then the fan until it is called on again to repeat this cycle. 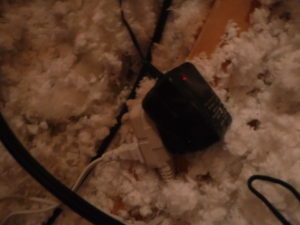 There are many reasons for unbalanced temperatures within a home, (Register too close to Thermostat, Cool air return too far away from Thermostat, not enough or covered cool air return vents, doors closed to non-vented rooms) and so on. A good Quality HVAC company can help you determine where improvements can be made to help your homes heating system efficiency. 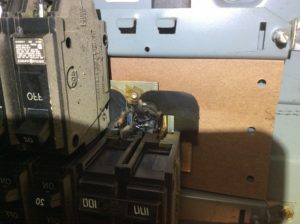 *One trick I learned to help balance your home’s temperatures is to simply set your Fan controls to the ON position, this will increase the time heated air is circulated in your home, your Fan will run continually and the burners will only kick on when the thermostat calls for an increase. Running your fan continually will allow the warm air to be circulated throughout the home over a longer duration of time decreasing the stagnant pockets of cold and warm air throughout the home due to the lack of circulated air flow. You should see a more comfortable difference in your homes overall temperature in a matter of a few hours. 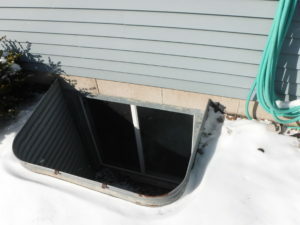 Running your fan continually should not be considered a replacement for proper Preventative maintenance, I recommend having your Furnace checked and cleaned annually by a qualified HVAC technician so questions you might have can be answered professionally. Hidden costs, and dangers are in every home, and most American’s continue to discount the real value of hiring a qualified professional Home Inspector, Most people don’t consider the fact that the cost of a home inspection is typically less than 0.15% of the value of the home, but carries so much more value for the home owner with safety, cost savings and time concerns, paying home owners back hundreds and even thousands of dollars on their investment having the home inspected. 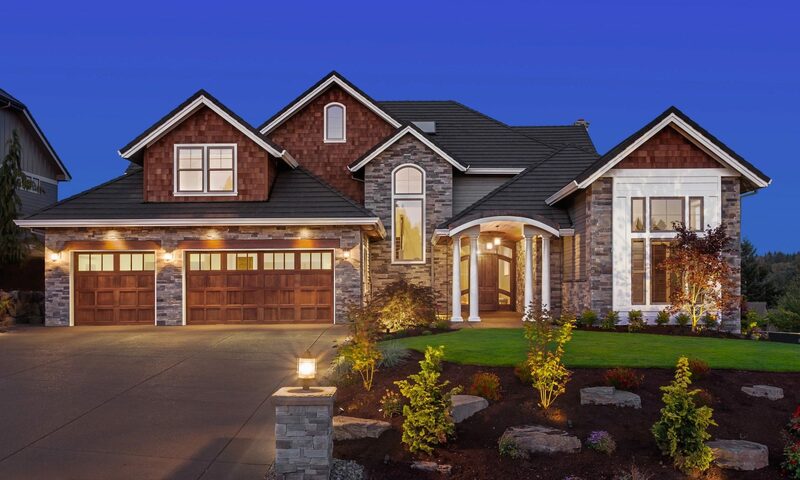 Most people think they are good at spotting things when walking the home of their dreams, and think they can save money by not having an inspection. Many times the excitement and distractions of imagining how their possessions will look or fit in the home can blur their focus of hidden issues? Ever watch a Fix and Flip show? Costs can add up quickly for the buyer with hidden issues. Knowing the issues gives you the power to negotiate with the seller to have items fixed prior to your move! 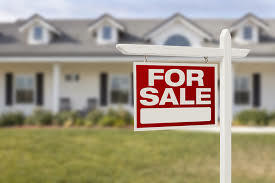 Home inspections are an advantage for both Buyer and Seller’s. 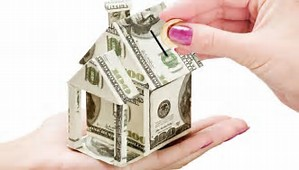 The seller is not surprised by requests because they have the opportunity to make repairs prior to the sell, which saves them time and money while keeping the closing on track, and the buyer can negotiate with the seller over safety items, repairs or replacement costs before closing on the property. 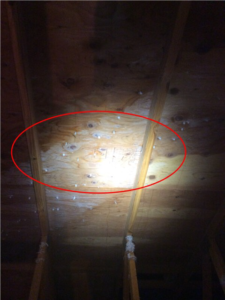 As you can see no matter how you look at it a home inspector saves clients money, time, and safety concerns for family members. What a small price to pay for your families safety and keeping your budget. 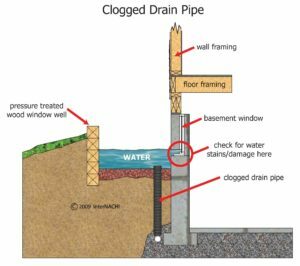 Owning your dream home is a great feeling, but knowing how to maintain your homes condition and safety can be a guessing game to most, and can lead to extra cost down the road if items are left not checked. 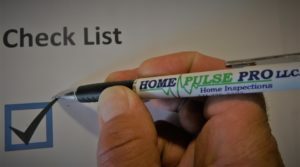 The good news is that Home Pulse Pro home inspection provide you with a Home owners check list for free. It can be intim idating to think about everything that needs to be done, especially if you’re a new homeowner. It’s a long list but its also your investment into you and your families future. The good news is that most of the list items require very little knowledge or skill to perform and if you do get hung up, Google is a good friend to turn too, and if you really get stuck, you can call up your neighbor or local pro to help you out. 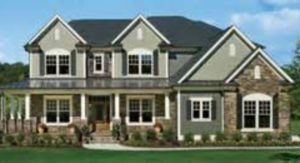 Many sellers elect to leave the home inspection to the buyers. "But that's a mistake that can lead to extra costs and stress for the seller"
When the buyers get a Home inspection (and if they’re smart, they will), the sellers will have little time to complete repairs and keep the sale on track. But if sellers have a home inspection before putting it on the market, they have more time to get repairs done, reduce negotiations over repairs, and with the extra time, they can also shop around and control their costs. 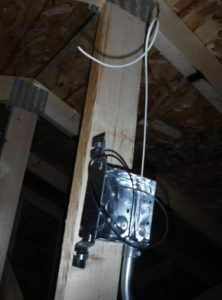 Contact us Home Pulse Pro home inspections is here to help.